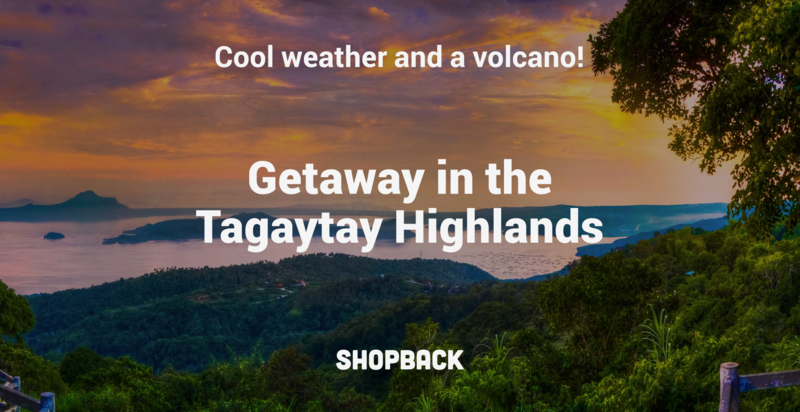 Tagaytay is a favourite getaway for those living in an around Manila, especially when things get too hot. This highland retreat is a welcome respite from the hustle and bustle of the city. The main reason why it’s so popular is because of its stunning views and closeness to nature. You’ll also get a taste of local hospitality that’s warm and homely, amidst the crisp and clean air. 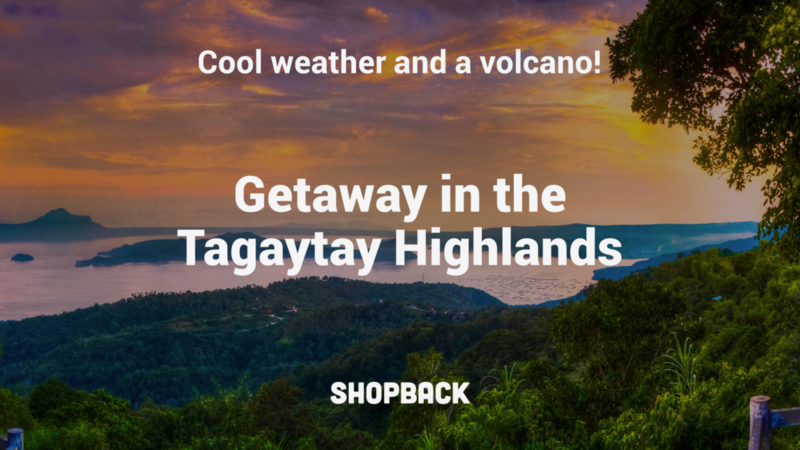 These are the leading activities to do and places to go when you visit the Tagaytay Highlands. The Ta’al lake is actually the crater of a larger volcano that has erupted 33 times in the past. The result of these eruptions is a stunning vista of crystal clear waters surrounding an island, on which there is another, smaller volcano. Yup, that’s volcano-ception for you. Tours to Ta’al Lake are available from Manila itself, usually as day trips. 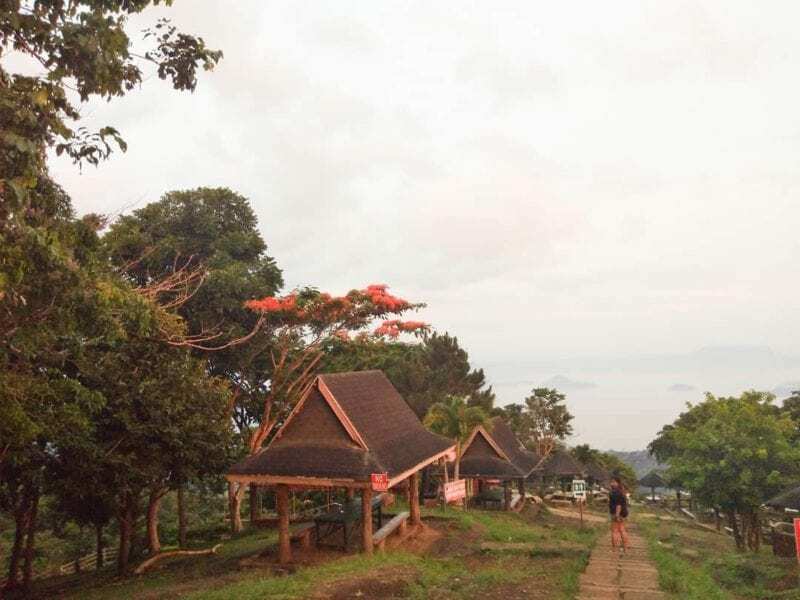 You’ll be transported by ferry from Talisay to the volcano island for lunch, and packaged tours will also include a stopover at Tagaytay Ridge overlooking the lake. 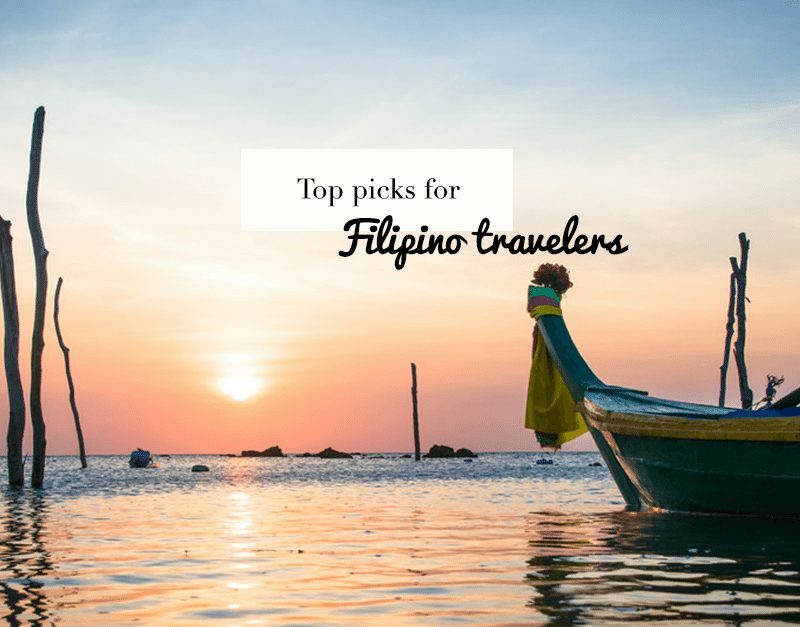 If you’re staying a few days in Tagaytay, you can charter a ferry from Talisay to the island yourself, and take public transport to Tagaytay Ridge. How to get here: It’s a 1.5-hour ride from Makati to Tagaytay Ridge, which you can get from any tour company. 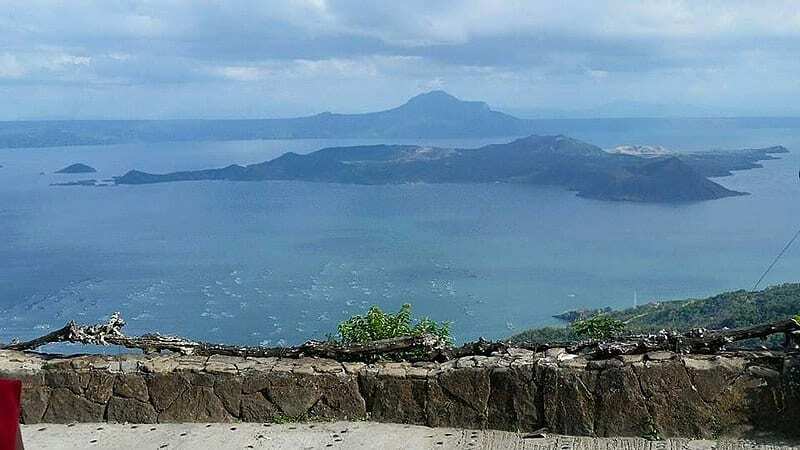 From Tagaytay Ridge, you’ll be driven to a small port for a 23-minute ferry ride to the foot of the Ta’al volcano, where you either hike up or ride horses up to the lip of the volcano. Apart from its beautiful natural vistas, Tagaytay is also known for its many religious attractions. 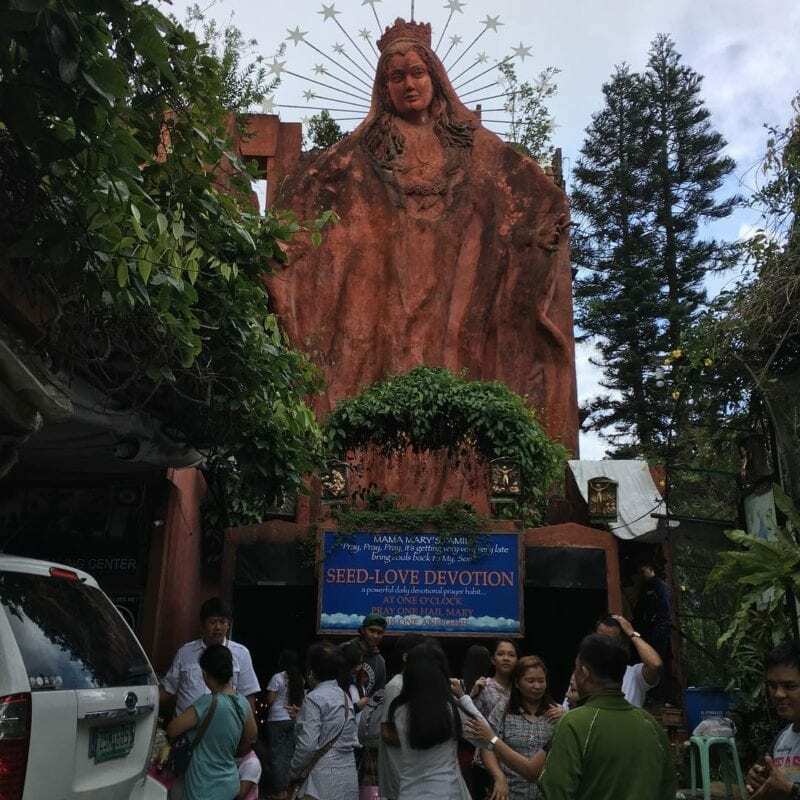 One of these is the Our Lady of Manaoag Chapel. This chapel is home to a 50ft tall statue of Mary, the mother of Jesus which is a popular photography spot. Many Catholics also take this opportunity to light a candle and offer prayers. For tourists, there’s a small collection of souvenir shops at the foot of the statue. Keep in mind that this is an actual church, so visitors should avoid unruly behaviour and revealing clothes whilst here. Address: Calamba Road, Tagaytay, Luzon, Phillippines. 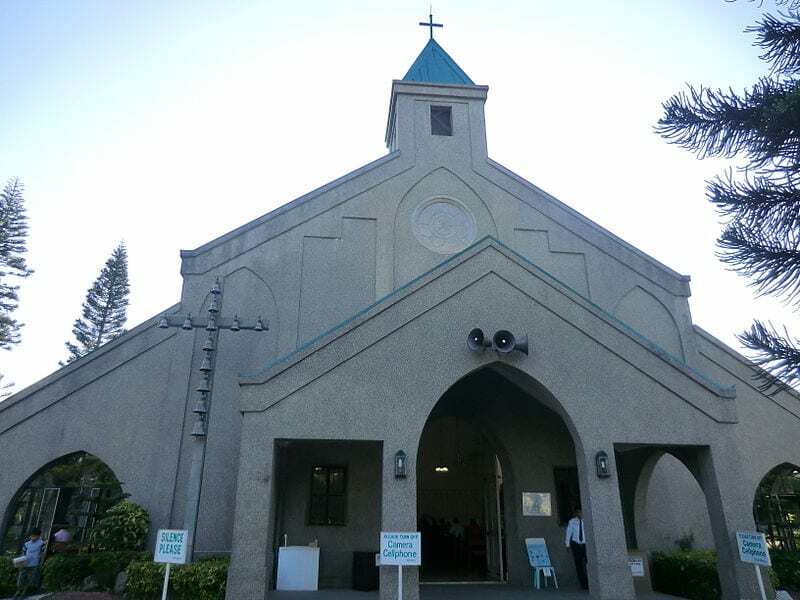 The Pink Sisters is a quiet church in the middle of Tagaytay where you can go for a quiet moment of contemplation. The grounds around the church are well kept and clean, and there are several information slabs regarding the founding and history of the church. If you’re religious, you may want to stop by here for mass on the weekends to hear the angelic voices of the resident choir. 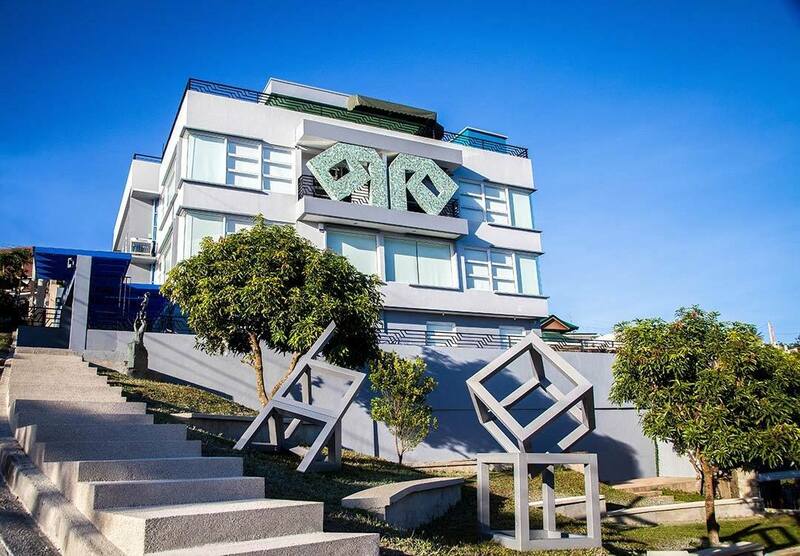 The Museo Orlina is Tagaytay’s main art and culture centre. There’s a constant stream of performances, festivals and other events here. You’ll want to check out their website for events. Visitors will be able to enjoy four levels of glass sculptures and creations from the famed Filipino glass artist Ramon Orlina as well as several other guest artists. Visitors can also climb up to the roof deck for a spectacular view of lake Ta’al and its surrounding greenery. Further down the road from Our Lady of Manaoag is Picnic Grove, an open-air recreational spot with plenty of places to sit and eat a packed lunch while gazing out onto lake Ta’al. Apart from an outdoor picnic area, visitors can also enjoy activities like horse riding, swimming, cable car rides, and ziplining. There are also several shops here to pick up a souvenir or two while you enjoy the outdoors. 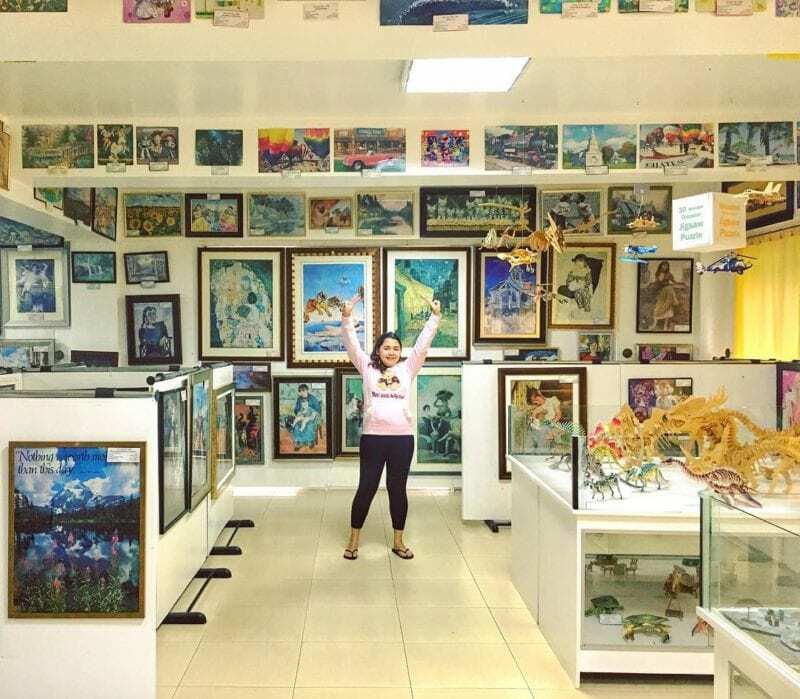 Head on over to Puzzles Mansion to see the world’s biggest collection of Jigsaw Puzzles. This is one place you have to visit if there are kids in the group. Jigsaw puzzle enthusiasts will also appreciate the many types of puzzles on display here, some of which are made up of several thousand pieces. Apart from admiring the jigsaw puzzles, you can also stop by the cafe for a slice of their famous coconut cream pie. Opening hours: 8 am – 5 pm. 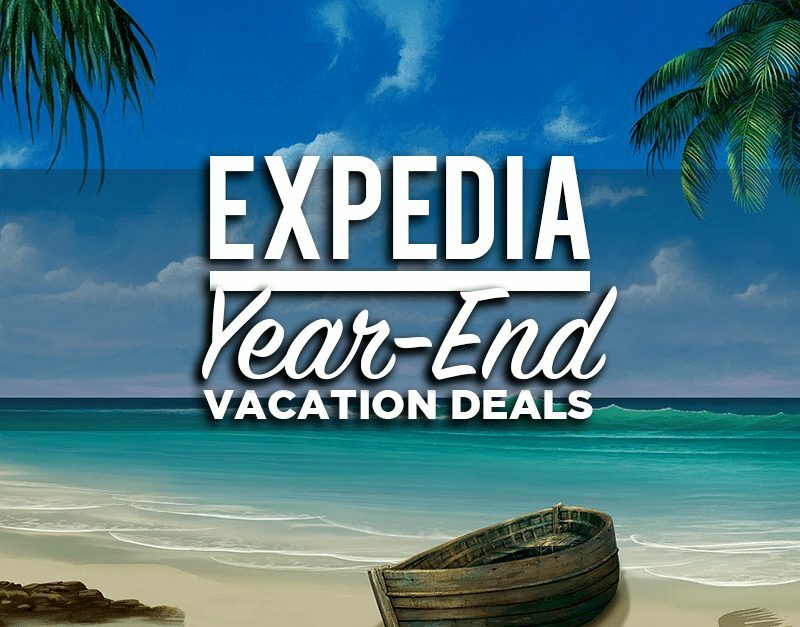 If you’re booking your trip to Tagaytay online, keep in mind that you can use our travel promo codes for more affordable deals on dining, Tagaytay hotels, transportation and even tour packages. Show yourself some self-love and book a relaxing trip out of the city and into the crisp, cool air. Shopee 4.4 Summer Bazaar: Find What Are The Biggest Deals in Store For You! 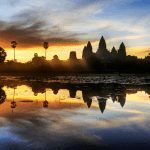 Where you should go for adventure and self-exploration.